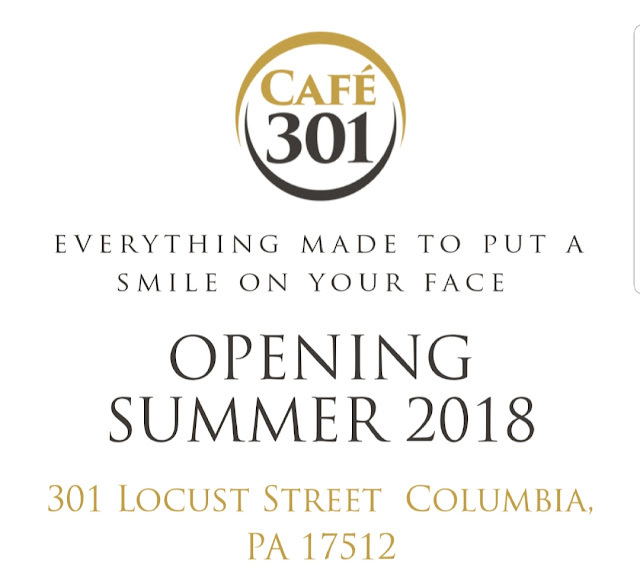 Cafe 301 will be on the corner of 3rd and Locust Street Columbia, coming this summer. A smile on your face and a ticket on your windshield? maybe you can use the mayors spot. You will have to get there first. BRAIN STORM USE THE TROLLEY TO RUN THE PEOPLE TO AND HOME FROM THE NEW BREWERY, NO DUI ARREST,AND PARKING ON THE SIDE WALK FOR SCOOTERS. Put a quarter in the meter and you don't get a ticket. It's really not a difficult process to understand! The issue isn't the meters. It's the predatory gestapo-like parking enforcement. Someone goes to this cafe after slugging the meter, realizes it's been an hour and 5 minutes, and goes out to find a ticket. That's not exactly how you inspire repeat visitation to Columbia. But keep telling people they should "put a quarter in the meter" if it makes you feel better. Sure isn't going to make business owners feel better. What a childish comment. Parking meters are in place to control parking for businesses, otherwise, people could park all day in front of the business and there would be no where to park. Our parking rate is very ow compared to other areas. Childish? No, not really. What's childish is having parking enforcement officers on the payroll (our tax money) stalking cars. NOT visitor or business friendly. Can you get a dui on a scooter? I’m glad someone said it! I’m tired of people complaining about everything. So ridiculous!! Comments are not complaining if you are asking questions. 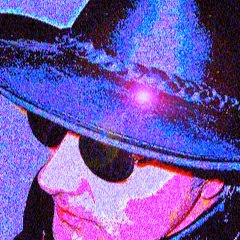 Years ago the term pusher was associated with a drug dealer, the mayor used it for himself and it was a poor choice of words, still we want to know why no police dog,god knows we have a realy bad drug problem here. Lancaster,york, columbia, mount joy, etc. These are examples of towns and cities around us that you must pay to park!!! Get over it, if u cant save a quarter to park then you prob shouldnt be eating out or shopping!! You need to get out more. Mount Joy doesn't have meters. Neither does Manheim, or Marietta.